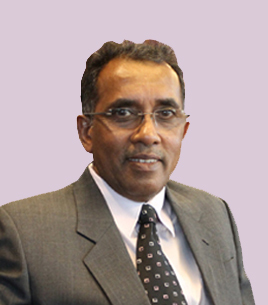 Mr Othman Marican has over 25 years of experience providing human resource management, specialising in employment laws, industrial relations and promoting good labour management relations practices. During the span of his career, he was actively involved in the labour movement and many tripartite bodies and organisations at the national level. 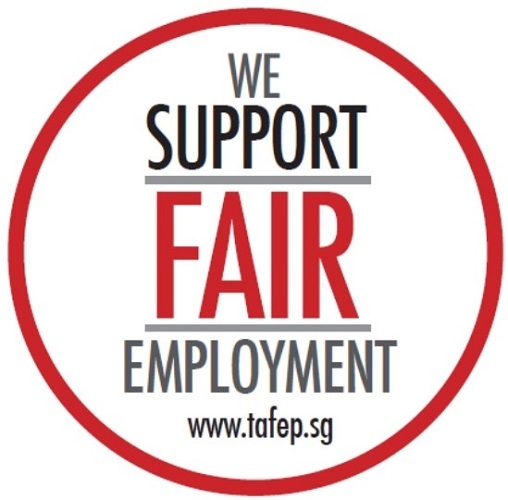 He has in-depth knowledge of Singapore’s industrial relations system, coupled with more than 15 years of lecturing experience in professional and learning institutions.